I'm back!! I've had a fabulous break, and hope you have too. I have plenty to share in the coming days, starting today with a simple card featuring some new Simon Says Stamp goodies. 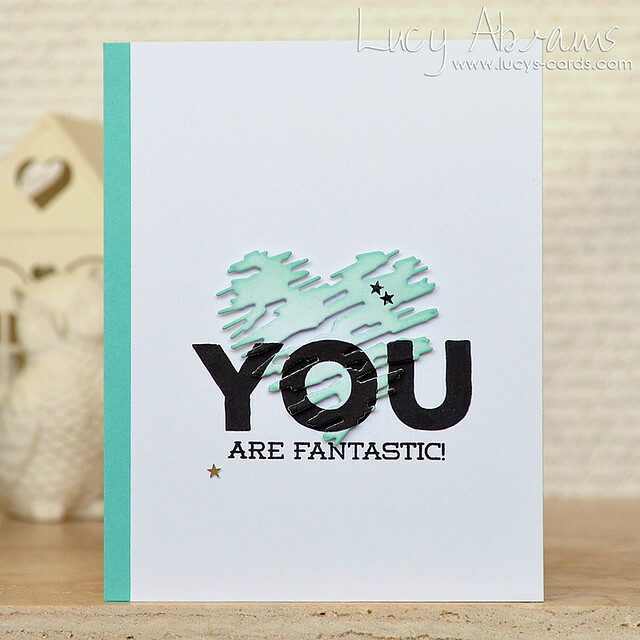 Simon's latest release - You Have my Heart - is a fun mix of Valentine's and general friendship products, and there's lots to love. 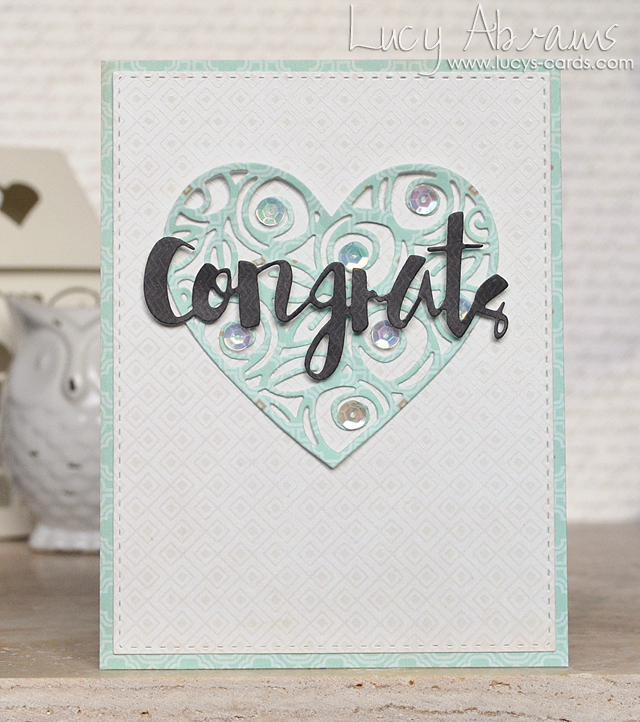 Today's card features the Scribble Heart Die, along with stamps from Big U Words. To make it, I first die cut the heart from white card, then inked it up with some Spring Rain ink. 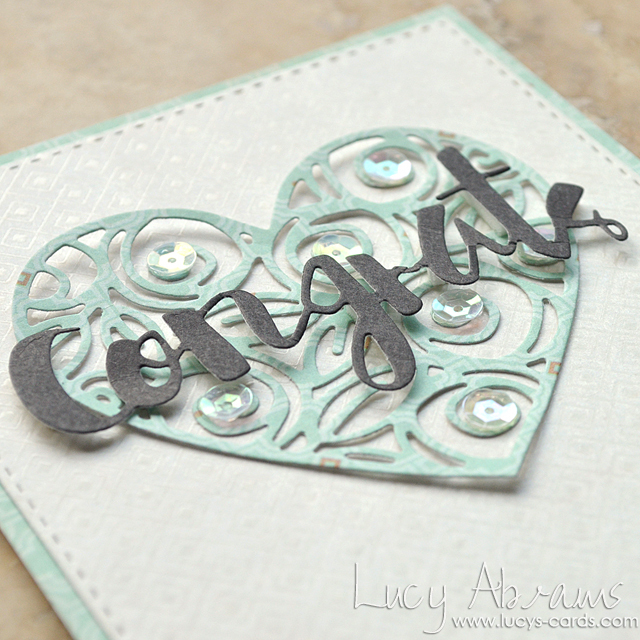 I stamped the sentiments onto some white card, then again on the bottom of the die cut heart. I lined up the heart over the sentiment and adhered in place with foam tape. 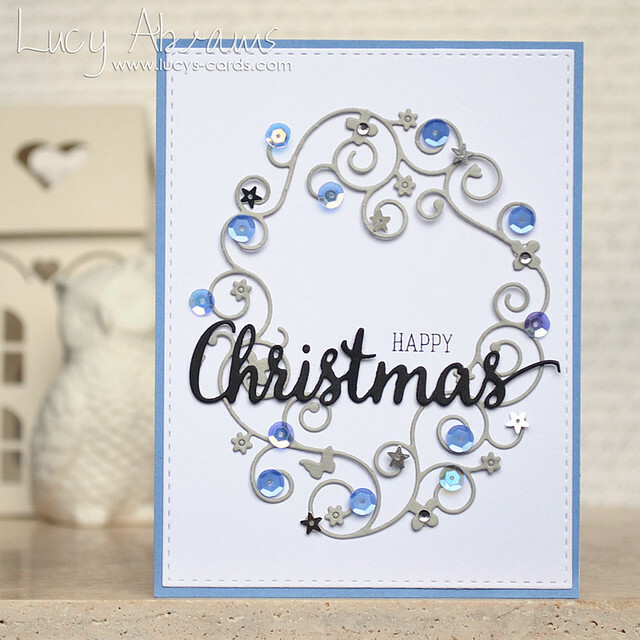 I added the panel to an Audrey Blue notecard, and finished off with some tiny silver stars (coming to my shop soon). I had to stop myself from adding stitching - I wanted to keep it more masculine looking. Thanks for visiting - and a very happy new year to you. I hope you enjoy your celebrations. 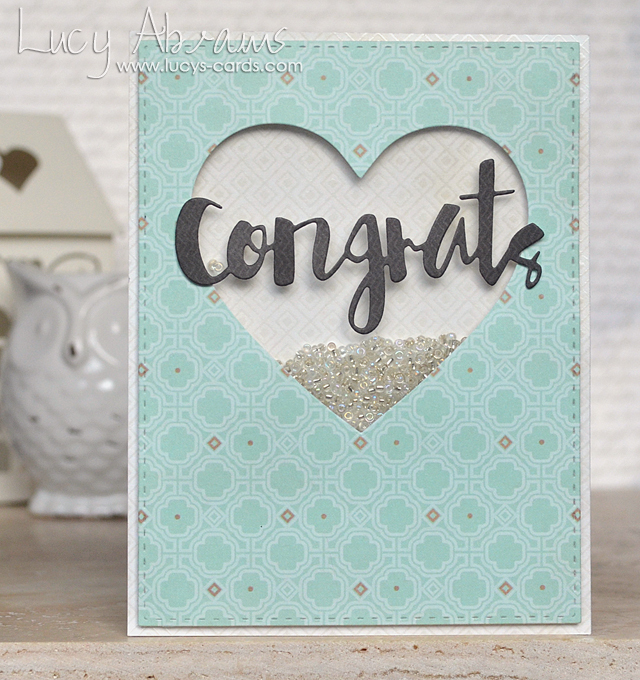 Today I have a shaker card on the Simon Says Stamp blog. It features a mix of Clearly Besotted, Hero Arts and Simon Says Stamp goodies, along with on of my own Shaker Selections. 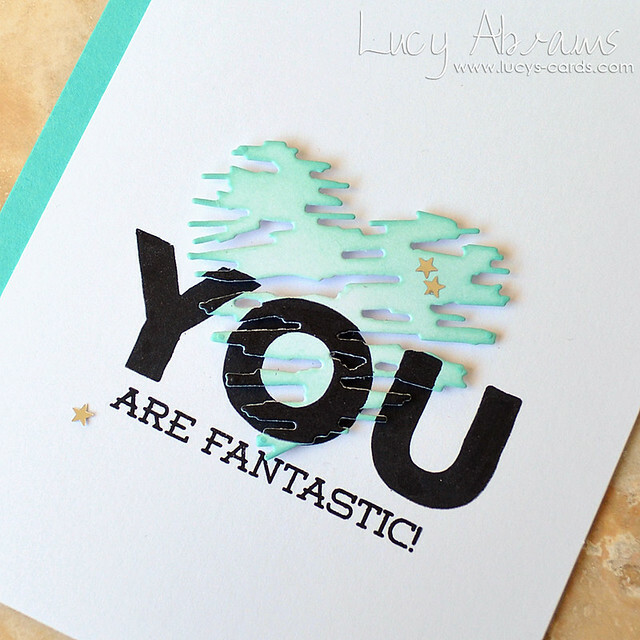 Head over to Simon Says Stamp to see it in full and learn how I made it! Today I have two cards to share, both created with the same dies and papers. 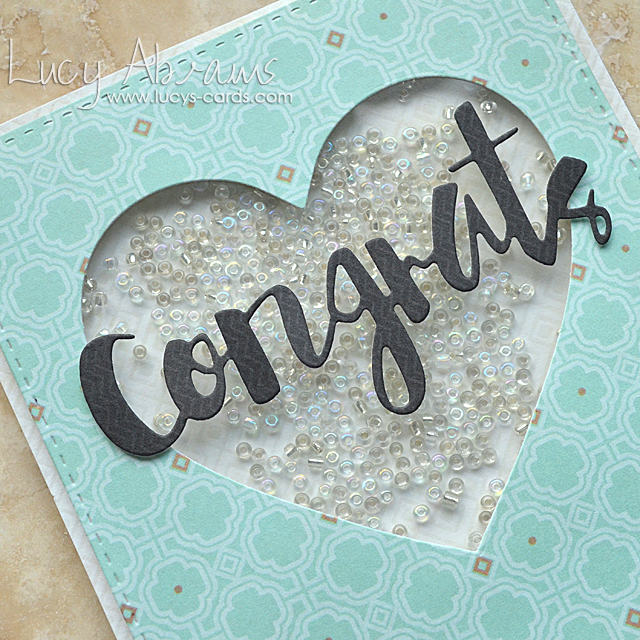 I used Simon Says Stamp's new Heart of Roses and Painted Congrats dies, along with patterned papers from Kaisercrafts' All That Glitters pad. 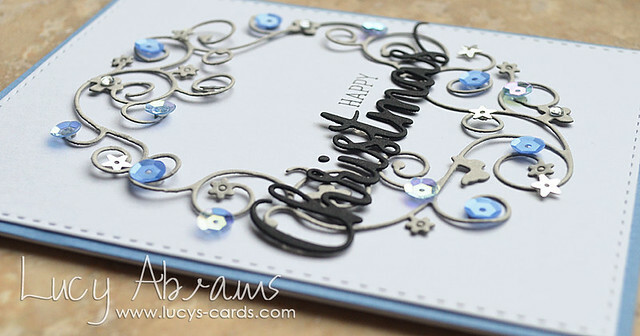 For my first card, I simply layered up the die cuts, embellishing my heart with some clear sequins. These dies are so beautifully intricate, they make card making effortless. 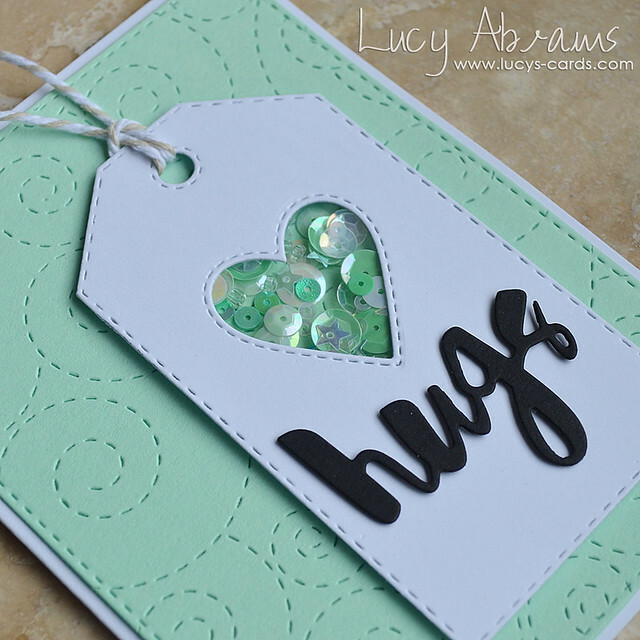 And for my second card, I used the leftover negative from my first card to create a shaker. I filled it with Simon's Shaker Shack beads then added the die cut Congrats on top of the acetate. 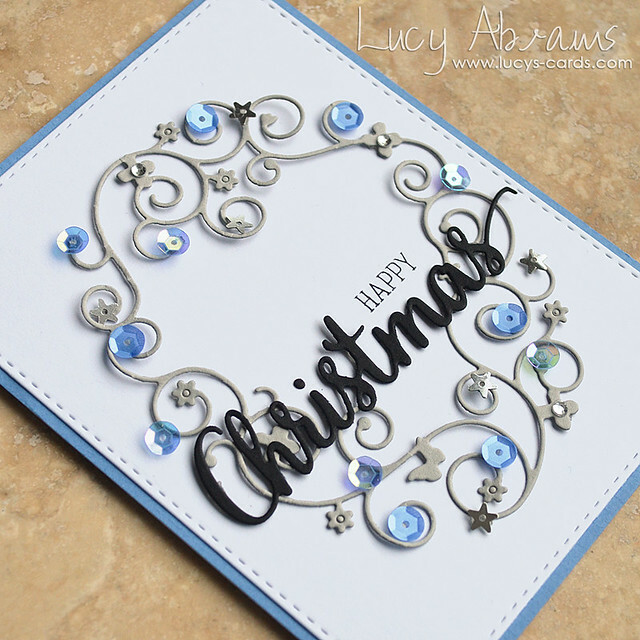 The Diecember release may just be one of my favourite Simon releases - such elegant and stylish dies. I love them all!! !